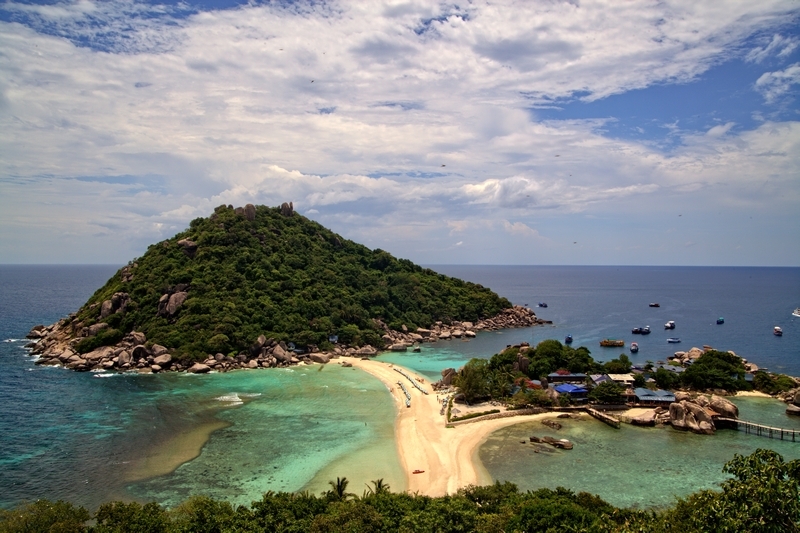 One of the most beautifull island in Thailand is Koh Tao. 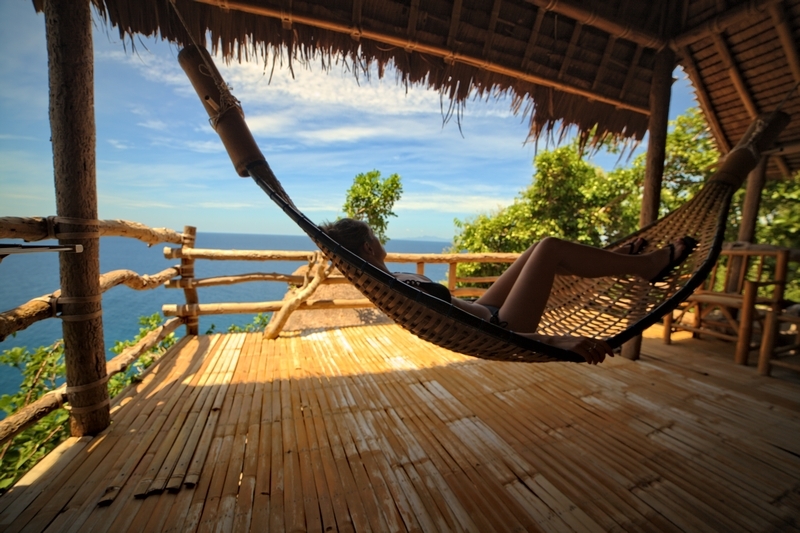 Koh Tao is perfect island if you want “slow down” and just relax. Ko Tao likewise regularly Koh Tao, is an island in Thailand and structures part of the Chumphon Archipelago on the western shore of the Gulf of Thailand. It covers a zone of around 21 km². Authoritatively it frames a locale (amphoe) (starting 2013) of Surat Thani Province. Starting 2006 its official populace was 1,382. The fundamental settlement is Ban Mae Hat. The economy of the island is solely focused on tourism, particularly scuba jumping. The island is outstanding for scuba plunging and snorkeling, and additionally climbing, shake climbing, and bouldering. The most mainstream place for visitors is Sairee on the west drift, which has a white sandy shoreline of 1.7 km interfered with just by a couple of gigantic stones and a disseminating of medium spending resorts and eateries. Chalok Baan Khao, toward the south of the island, is turning out to be progressively well known as an option for those wishing to get away from the group. A considerable number of rock stones, both in the woodlands and on the shorelines of Ko Tao, pull in a developing number of climbers. If you are on Koh Tao you have to visit Koh Nang Yuan and obligatory go to viewpoint when you see this amazing view! Posted in All over the world, Thailand and Tagged Asia, beach, Koh Nang Yuan, Koh Tao, Thailand, view.